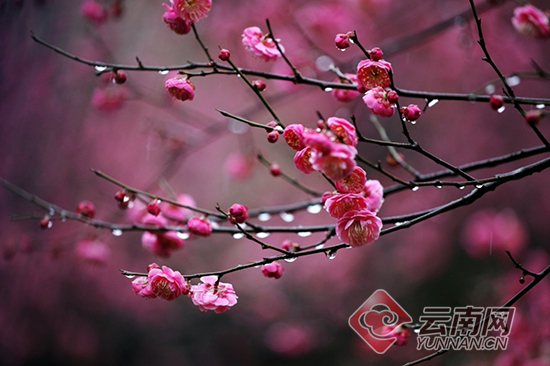 During this year’s Spring Festival, the 22nd Kunming plum blossom festival is held in Heilongtan Park, Kunming, the capital city of southwest China’s Yunnan province. With the theme of auspicious Chinese New Year, the festival includes a series of recreational activities. 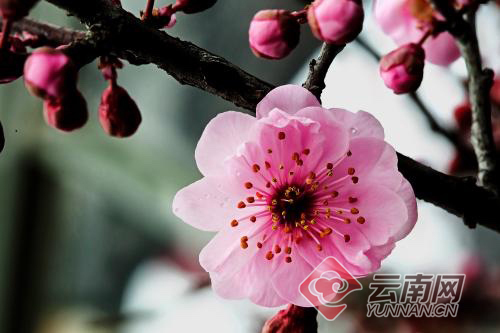 There will be 20,000 blooming plum trees to be exhibited during the festival. Six groups of sculptures of Chinese mythical and legendary figures are scattered in the plum garden, presenting visitors the long history and the cultural profoundness of China. Meanwhile, a temple fair will also be held. The fair has a long history and used to be an activity for goods exchange. But later it stopped for years. 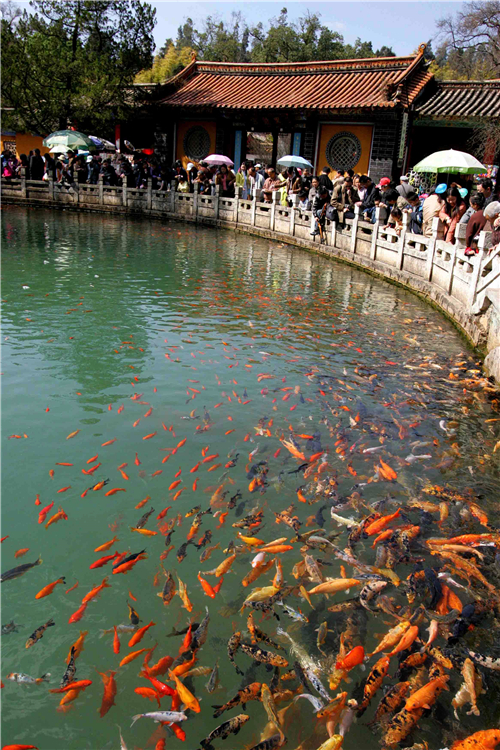 Since 2013, with the increasing popularity of plum blossom festival, the temple fair has been held again. Tai Ji, tea ceremony, dragon dance, lion dance will be performed for the visitors and folk handicrafts exhibited.